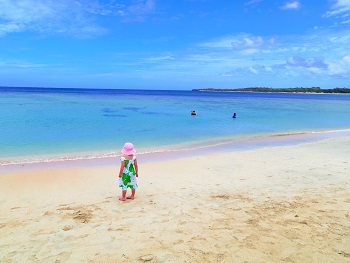 The story goes back to the holiday season……I visited the Fiji republic. It used to be a colony of UK. Fijians are very easy-going people so UK took in Indians from India; so that you’ll see many Indians and Australians (about 90% of the tourists are AZs) in addition to Fijian. The island has a very slow atmosphere and the white sands are surprisingly beautiful.